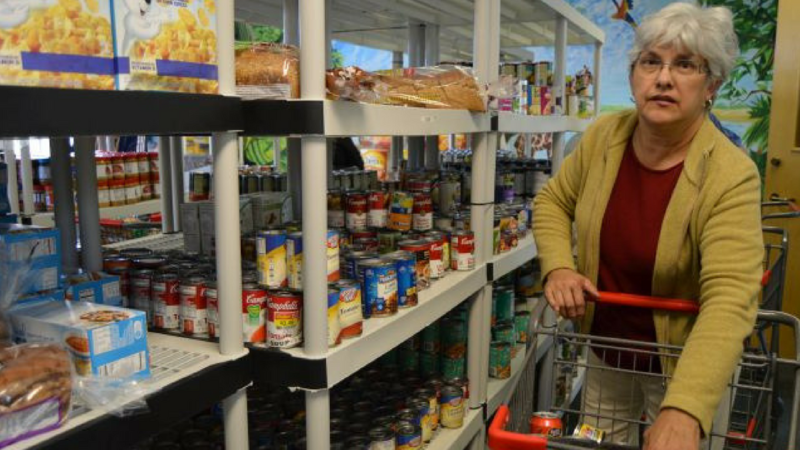 Founded in 1904, Utah Food Bank has operated under various names but remains true to its mission of Fighting Hunger Statewide by providing food to a statewide network of 140 emergency food pantries and agencies. Last fiscal year, Utah Food Bank distributed 37.5 million pounds of food and goods, the equivalent of approximately 31.3 million meals, to families and individuals in need. 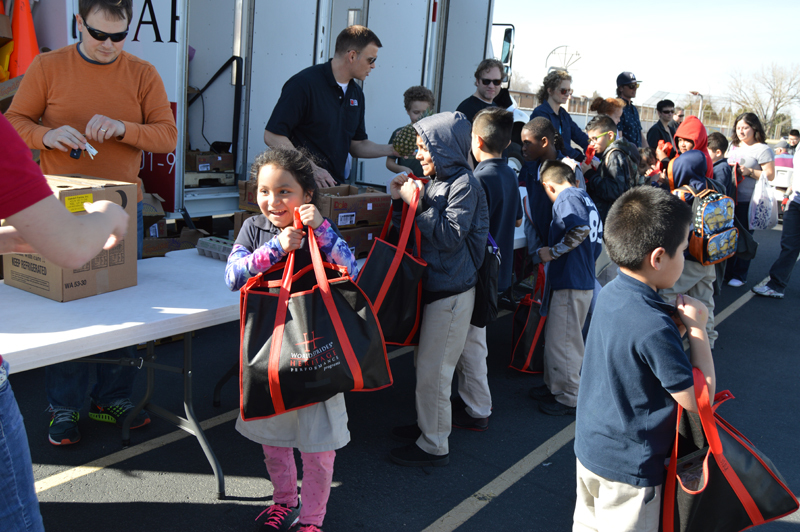 Mobile School Pantries visit local schools.